Summer temperatures may still be in full effect, but the fall restaurant season has already arrived. After a languid July and August, the pace of high-quality openings has picked up considerably. 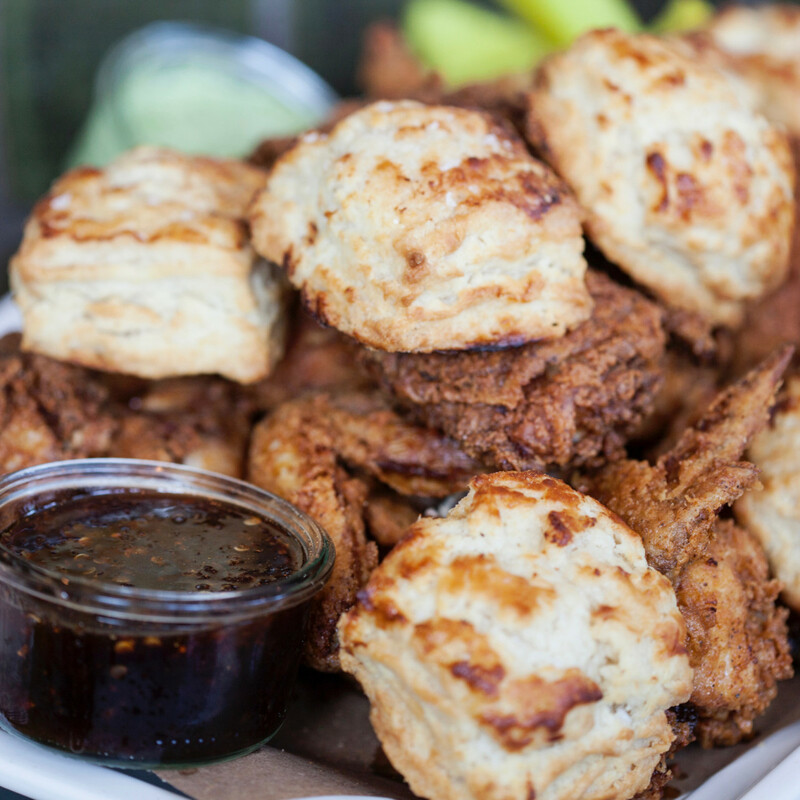 Hopefully, Houstonians aren't burned out on dining after spending August visiting the participants in Houston Restaurant Weeks, because these restaurants deserve attention. 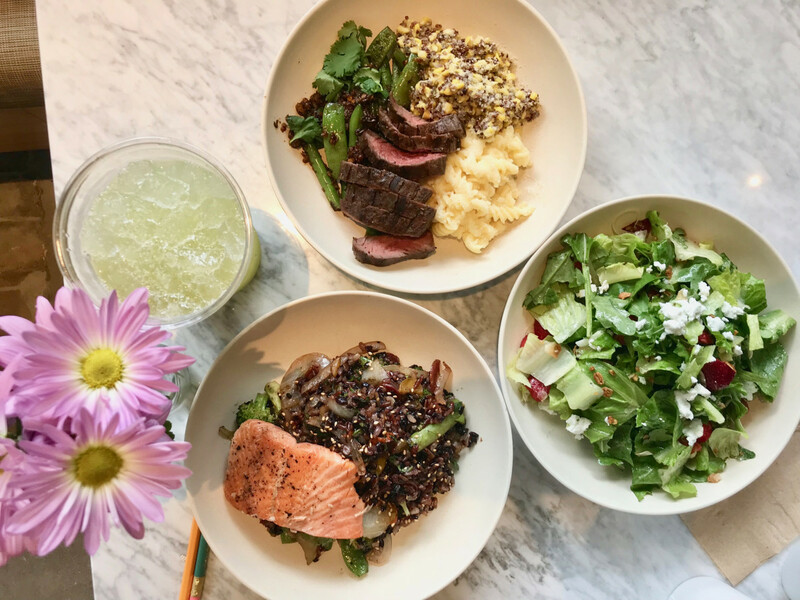 This month's crop of newcomers includes the latest version of One Fifth, a new concept from the best chef in The Woodlands, and two different takes on healthy eating. The order is roughly how important I think it is that someone try each establishment, but let me be very clear — this month's crop is as strong from top to bottom as any I've encountered all year. This restaurant that replaced Hubbell & Hudson Bistro provides rising star chef Austin Simmons with new ways to demonstrate his talents. 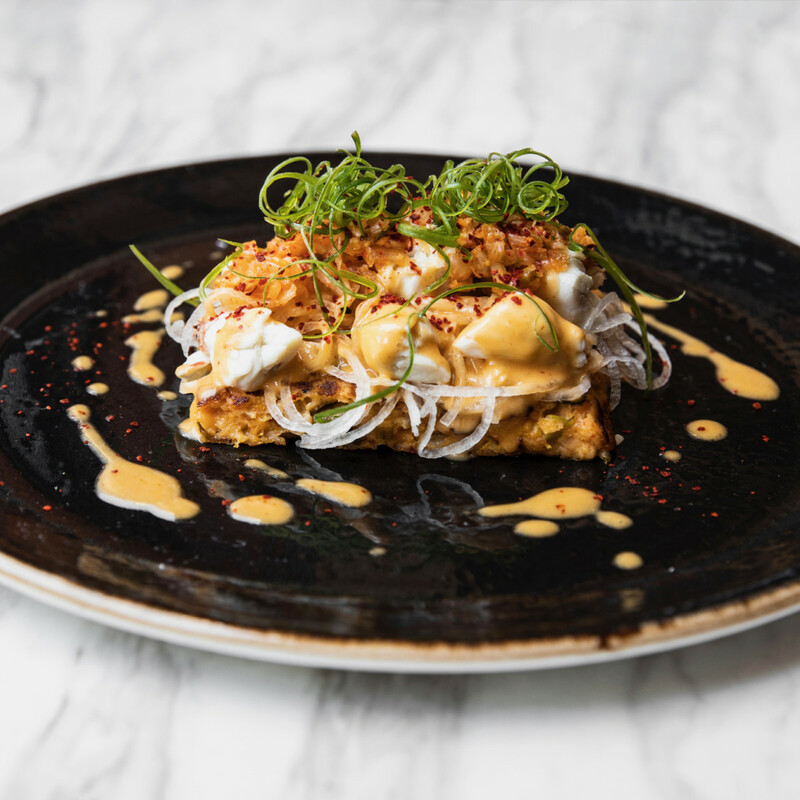 For example, Korean butter poached crab over kimchi pancake delivers a smart twist on the traditional crab cake by matching the crab’s natural sweetness with a little spice. Burgundy snails arrive covered in puff pastry and drowning in a pleasantly funky bleu cheese sauce. The entree section offers lots of interesting choices, but true carnivores will want to try the Woodforest steak board, which serves up five different cuts prepared different ways, including a delightfully beefy, 60-day-dry-aged strip of akaushi beef from Texas’ Heartbrand Ranch. At $320, the platter represents a slight discount over ordering the steaks a la carte and will comfortably feed four adults. For dessert, consider the chocolate cake, which comes with frosting between each layer. Reactions to my first impressions of Chris Shepherd’s latest iteration of One Fifth ranged from “sounds great” to “why didn’t you like it.” I suppose that’s what I get for trying to be nuanced. Shepherd and chef de cuisine Matt Staph have created a menu with lots of dishes I can’t wait to eat again, including the signature hummus with green tehina, the kibbeh naya (lamb tartare), and the roasted tomatoes with feta. Of course, the setting, cocktails, and wine list remain as compelling as ever. Don’t let the Spanish name fool you. La Lucha is not a Tex-Mex restaurant; that’s Superica, the restaurant next to La Lucha. 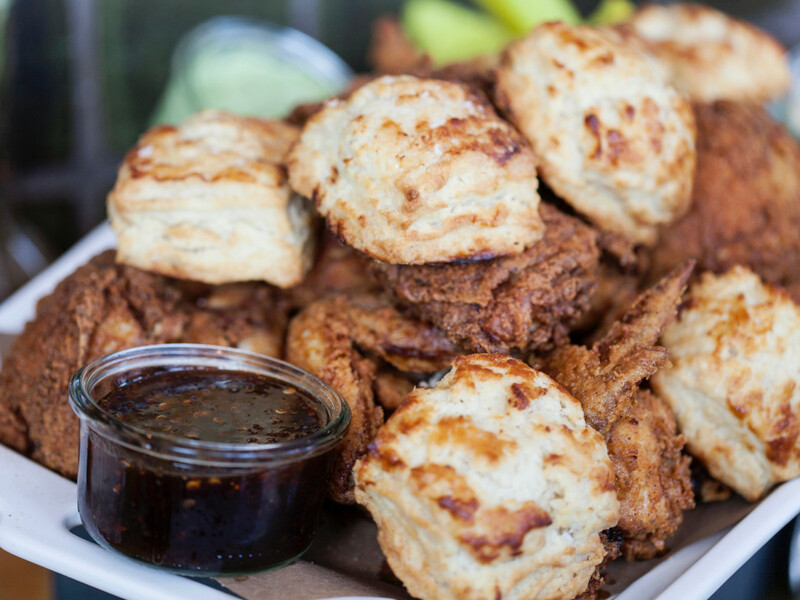 Instead, this new concept from State of Grace owner Ford Fry, general manager Matt Crawford, and chef Bobby Matos takes its inspiration from the San Jacinto Inn, the legendary Houston restaurant known for its endless platters of fried seafood and raw oysters. Think of it as a more casual, slightly less expensive take on State of Grace’s Gulf coast cuisine that’s as well suited to the Heights as SOG is to River Oaks. We started with a Poor Man’s Plateau, which combines boiled, peel ‘n’ eat shrimp, fried shrimp, roasted oysters, crawfish pies, crab, and dips; consider it a substantial starter for four or a meal for two (my hat’s off to anyone who takes it down solo). We also sampled the burger (a thin patty version inspired by the Avalon Diner), the crawfish bread (think of it as an etouffee sandwich), and the signature fried chicken, which is as crispy and juicy as a whole bird should be when it costs $35. This Briargrove restaurant is the first American outpost of a restaurant that traces its pedigree back to a 150-year-old location in Beijing; while the exact financial relationship between the two outposts is unclear, a manager told us the chef trained in China and worked at the location in Toronto prior to coming to Houston. 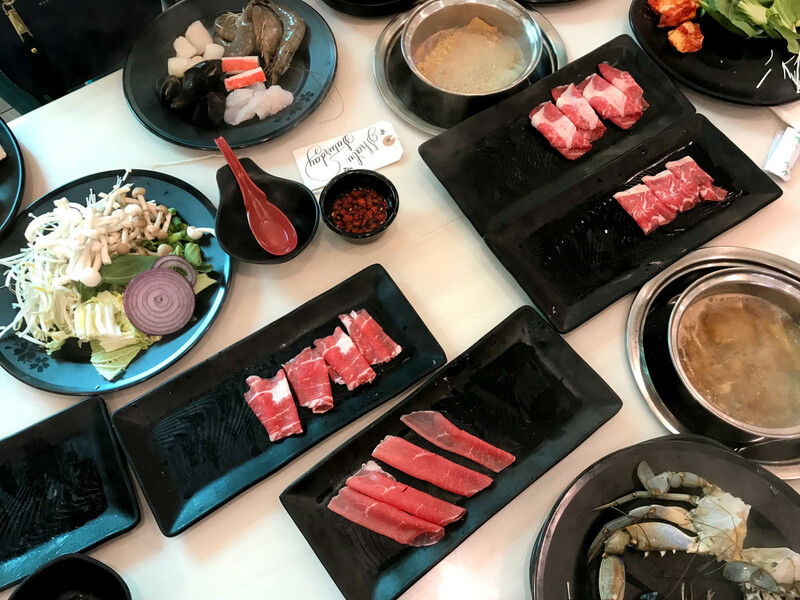 As the name implies, QJD is known for its duck, so that’s what we ordered: barbecue duck hearts, the “special” combination whole duck, and an off-the-menu special of sauteed snow pea leaves with dry scallops. We thoroughly enjoyed all three dishes. The signature duck offered juicy meat (although the fat could have been rendered a little better), crispy skin, and thin pancakes; the duck hearts delivered a more intense flavor without being gamey or tasting metallic. Just look at it. 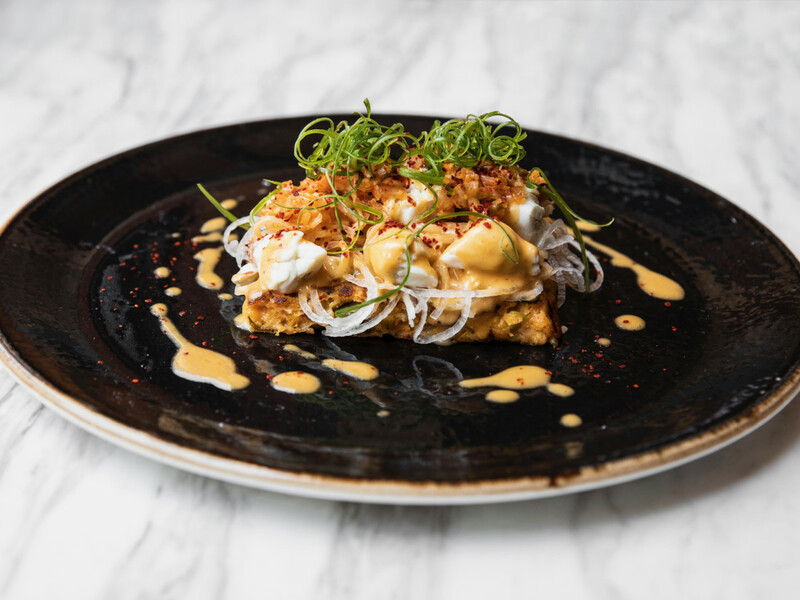 Restaurateur Ken Bridge and chef Billy Kin have teamed up on this new restaurant that replaced the Korean concept Republic Diner. Although the ramen remains on the menu, raw dishes, sashimi, and izakaya-style skewers dominate the menu. Highlights include tuna lettuce wraps, crispy housemade gyoza, Japanese curry with pork cutlet, and spaghetti with creamy uni sauce. Pair those dishes with one of the craft beer selections or a cocktail like a highball made with Japanese whisky. With skewer prices under $5 and entrees at $15 or less, Blackbird offers good value, too. 1221 W. 11th St. 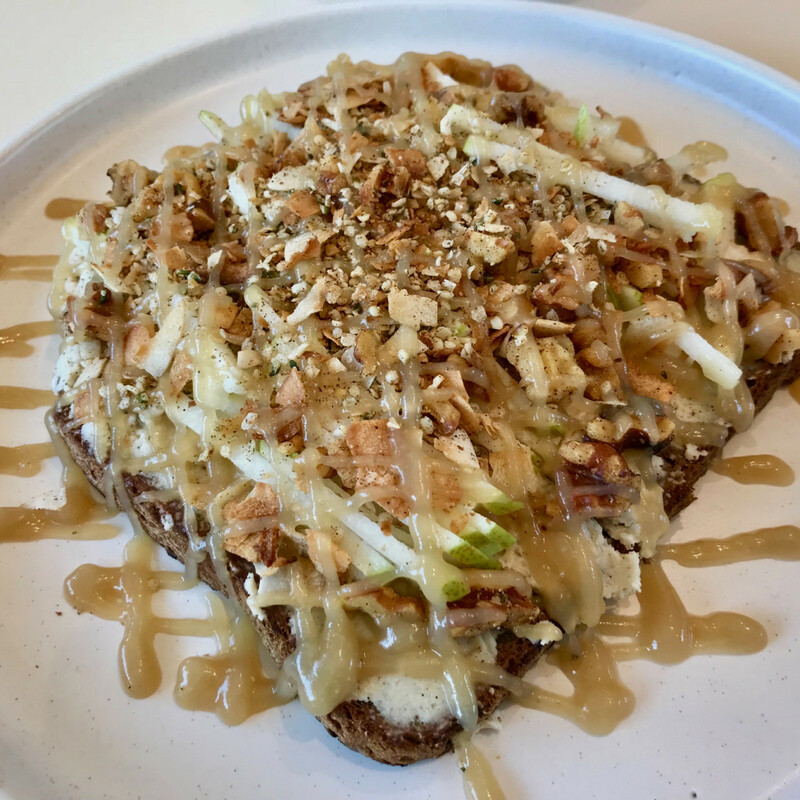 This newly opened Montrose restaurant operates under a simple set of guidelines; all of its dishes are gluten-free, dairy-free, GMO-free, and do not contain white sugar. Vibrant isn’t vegan, although it will accommodate both vegans and vegetarians nicely. To realize her vision, owner Kelly Barnhart retained some serious culinary talent: blogger Alison Wu created the menu, former Oxheart baker Karen Man developed the bread recipes, and former Peska chef Omar Pereney consulted on sourcing ingredients and kitchen procedures. The results are promising overall. As one might expect from a cook with almost 200,000 followers on Instagram, Vibrant’s dishes are as pretty as they are tasty. In particular, the buckwheat pancakes delivered a subtle sweetness and fluffy texture, while the sweet toast landed with a classic combination of pears and cinnamon. 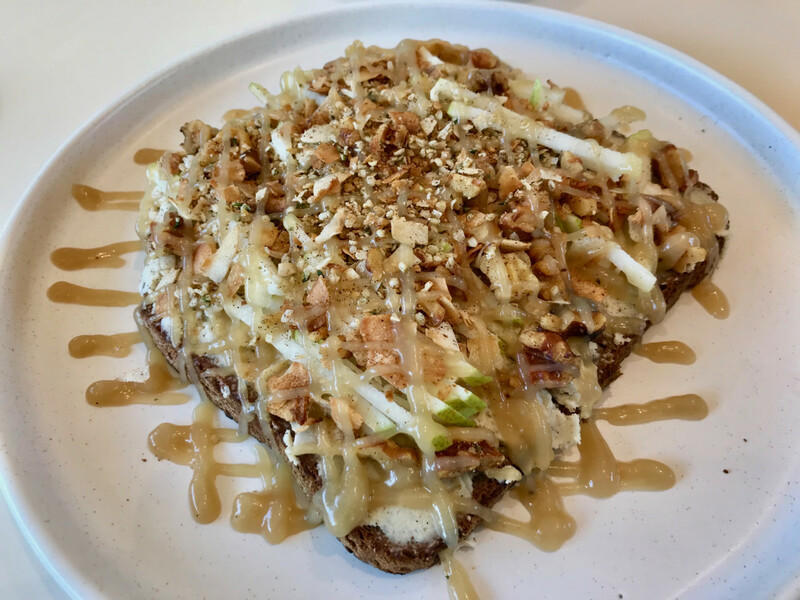 The number of restaurants in the Heights has exploded in recent years, but area residents still appreciate a casual cafe that delivers good value. That’s what Neo Baguette offers. Owner Karim Kasri has created a menu of classic American fare with Italian, French, and Moroccan touches. That means the salmon comes with sauteed spinach with a touch of preserved lemon and one of the sandwiches is made with merguez sausage. Salad options include a classic candied beets with goat cheese and a trendy quinoa with avocado. 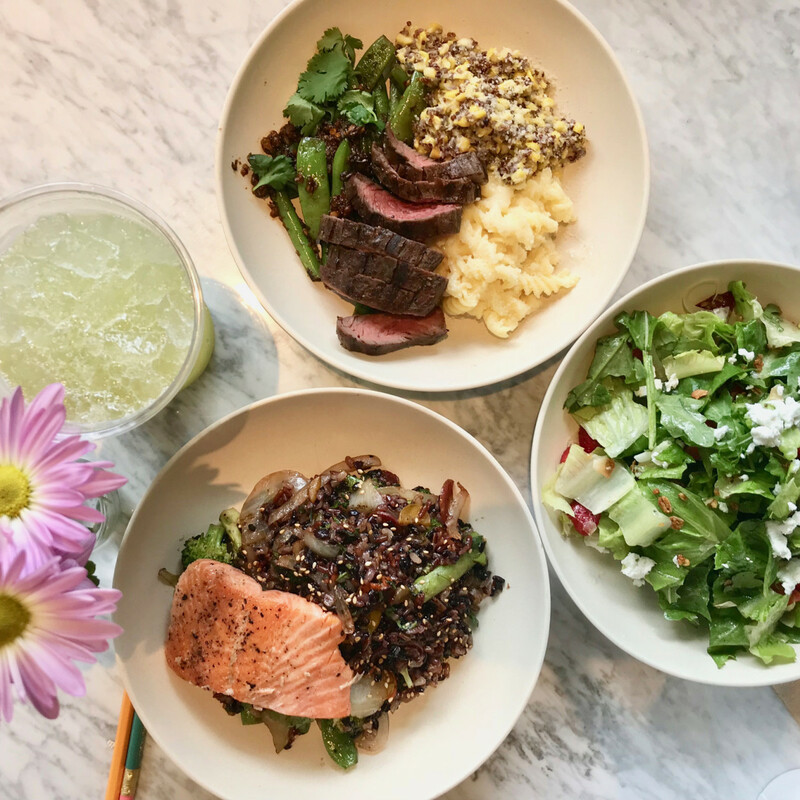 Fox Restaurant Concepts, the Arizona-based restaurant group behind North Italia, has brought this healthy eating concept to Uptown Park. The menu covers a wide array of salads, bowls, wraps, and plates, including lots of vegetarian, vegan, and gluten-free options. The space has a clean, bright look that seems perfect for Instagram. Generally speaking, I'm opposed to restaurants that expect their customers to cook their own food; to channel my inner Ken Hoffman, isn't not doing the cooking the whole point of going to a restaurant (also, not doing the dishes)? Despite my misgivings, I thoroughly enjoyed this new restaurant that recently opened in the Chinatown shopping center anchored by Hong Kong City Mall where diners boil their meals in pots of seasoned broth. 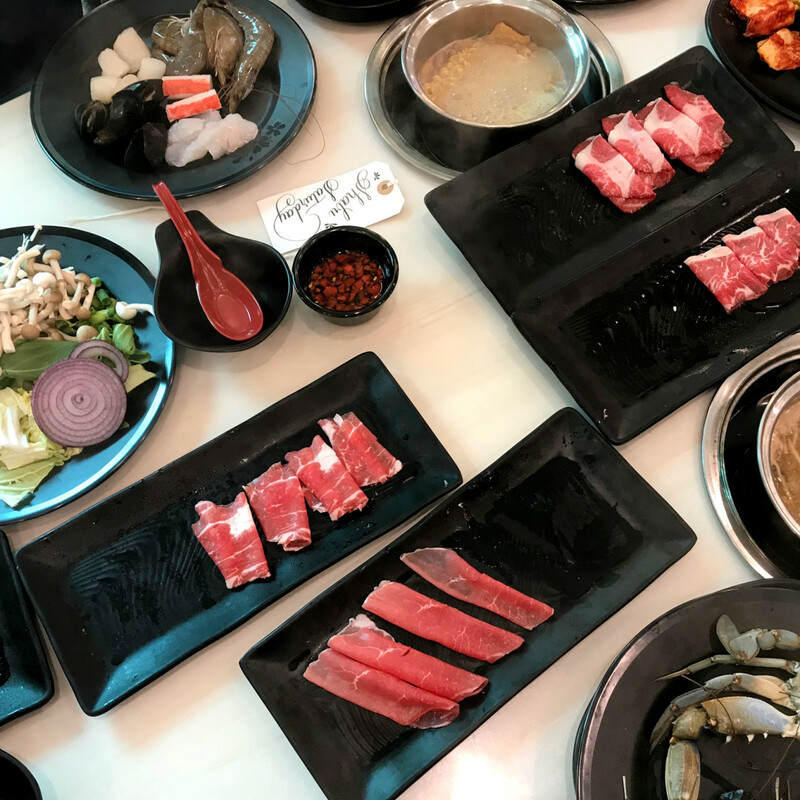 First, the quality of the ingredients really impresses; they include a couple of different cuts of wagyu beef, ribeye, prime rib, leg of lamb, large shrimp and other shellfish, a variety of mushrooms, noodles, and more. Additionally, each diner receives his or her own pot of broth, which makes it easy to keep track of what's cooking. The meat's cook in seconds, while shellfish and vegetables take a little longer. Servers are prompt about bringing drink, meat, and broth refills. Generally speaking, this column focuses on new restaurants, but it always has room for sweet shop, especially when it's as compelling as the one opened by former State of Grace pastry chef Sharon Leonard (formerly Gofreed). The CultureMap Tastemaker Awards Pastry Chef of the Year finalist has brought her creative touch to this new ice shop in the Heights. Everything that can be made in house is, starting with the ice cream — which comes in flavors like Tahitian vanilla, Dutch chocolate, Fruity Pebbles cereal milk, bourbon espresso, and more — as well as sauces (Frangelico banana caramel), and most toppings. In addition, Leonard offers a range of homemade treats like creme de menthe brownies, cookies, and tarts. Once the shop receives its liquor license, it will serve wine and beer either by-the-glass or paired with ice cream or sorbet for grown-up floats. Everyone knows a glass of rosé tastes better when it has a scoop of strawberry lemon verbena sorbet in it. 250 West 19th St.